Here’s a bit of fun with a serious twist. 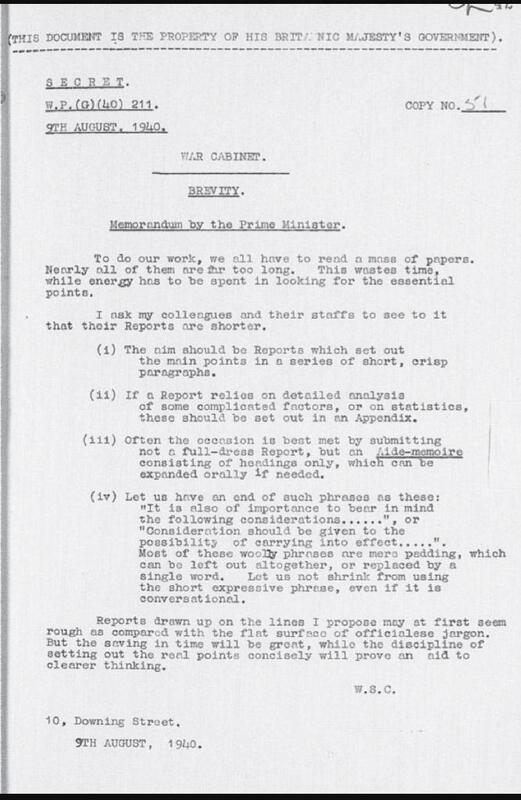 You may have seen this document below as it does the rounds on the Internet. MBA admissions is not a war zone. 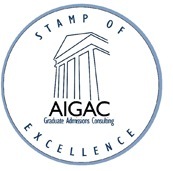 But admissions committees are busy, particularly around their application deadlines. So do them and therefore yourself a favor by keeping your writing tight and to-the-point. This does not mean you should adopt a clipped tone and write like morse code. You get to brevity without losing content or style by carefully selecting your examples, using plain words, avoiding all verbal windups and empty phrases, and deleting repetition. 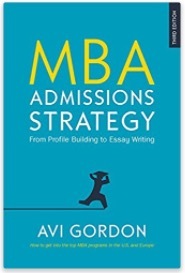 For a full discussion of practical writing strategies to deliver content in the briefest possible way, with examples, please see Section 4: Writing Tools and Methods, in my book MBA Admissions Strategy: From Profile Building to Essay Writing (McGraw Hill). Previous PostThe 6 Dimensions In Choosing a Business SchoolNext PostThe Business School I’m Applying To: Do I Need A Campus Visit?